Caroline Sinders is an artist and researcher exploring how new kinds of data sets, be it emotional data, traumatic data, or political data can then affect algorithms. How can these outputs be actualized as an art piece? Can the creation of a data set help create equity in digital spaces? Her work explores the intersections of critical design, data, and AI as art. This talk will explore the methodology she's created to guide both her art and research practice, called 'research driven art.' 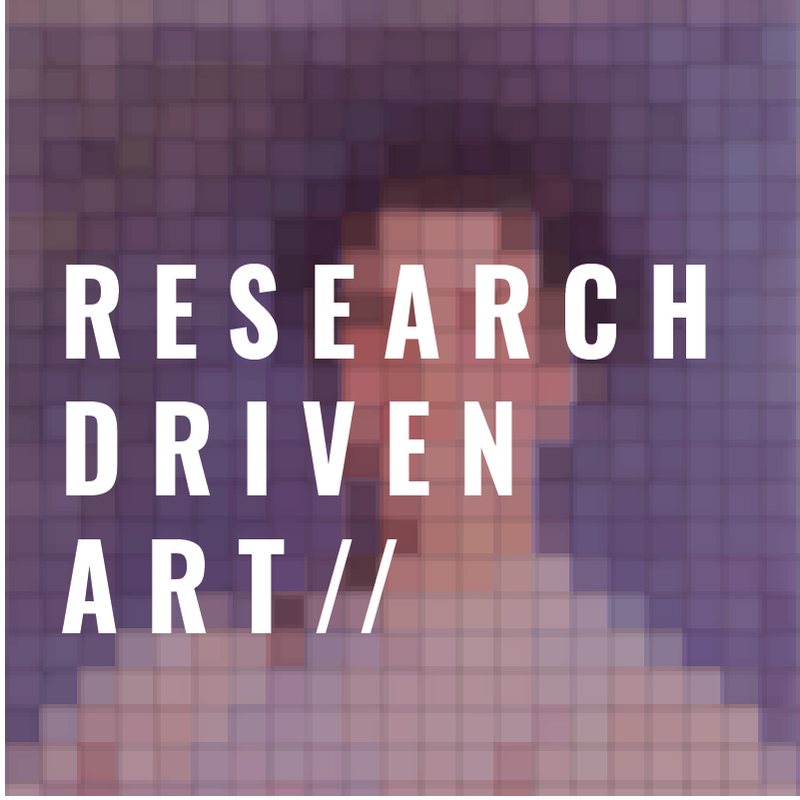 Inspired by photojournalism, critical design, and open source software, research driven art is a process driven artistic methodology, focusing on question answering and question exploring, and how a research process can be an artistic practice as well as an artistic output. If you are able to stay after the event, we will also be hosting a more informal roundtable lunch with Caroline to discuss the lecture and her current work. The Center for the Study of Global Change has been kind enough to provide catering from Falafels. The lunch will run from roughly 12:00 PM to 1:30 PM.